Perm State Medical University was established on October 14, 1916 in the Perm city of Russia. Perm State Medical University is one of oldest and biggest universities of Russia. 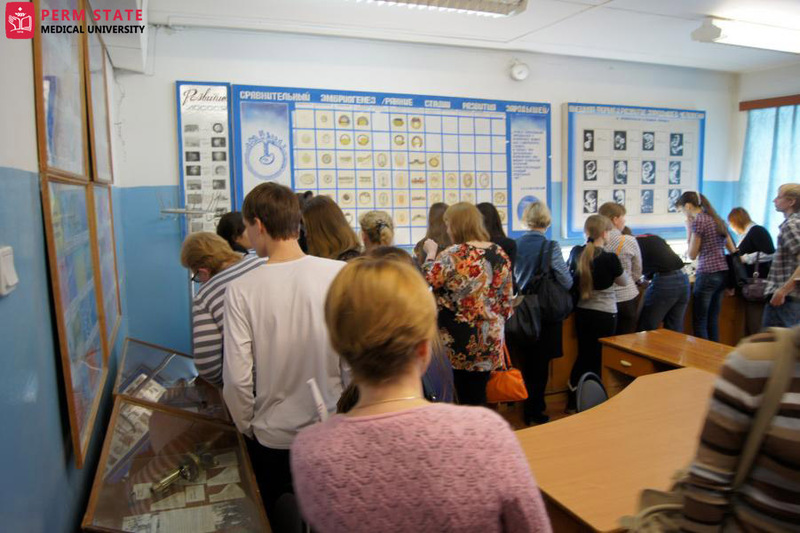 The university was started as a medical faculty of Perm State University in the year 1916. During the initial years after establishment, this faculty was a part of physics and mathematics faculty and then in 1917, it became an independent department of the medical faculty. In February 1931, the academy was named as the Perm Medical institute and later in 1994; the name of the institute was changed to Perm State Medical Academy by the orders of State Committee of Higher Education of the Russian Federation. Perm State Medical Academy became a member of the European Association of Medical Schools in Europe in 1997. Perm State Medical University holds the largest number of patents for inventions and utility models among all the medical institutions of the state. There are more than 500 employees working in PSMU including named scientists, professors and lecturers. More than 85% of full-time faculty members of PSMU hold a degree from the reputed universities. The scientists working in PSMU actively participate in various experiments and projects to contribute to the medical field by resolving the medical and scientific issues in the fields of cardiology, pediatrics, surgery, neurology, dentistry, epidemiology and other areas. At present, the students from more than 21 countries are studying MBBS from Perm State Medical University. The medical students are provided training in various programs of pre-university, undergraduate and postgraduate education. 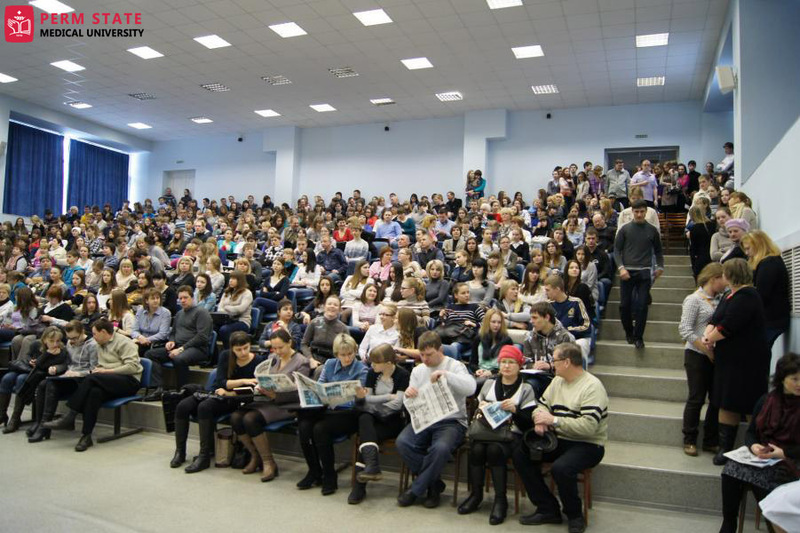 The students studying MBBS in Perm State Medical University also actively participate in various scientific seminars, projects and conferences held other universities. The university has maintained good relations with many universities across the globe. Student exchange programs are also offered to the students studying MBBS and other medical courses from Perm State Medical University.